Suppose there had been a Roma Novan around trying to intervene in 1066 between Harold’s Saxon England and William’s Normandy? Could she have influenced either of these tough, ambitious and determined men? 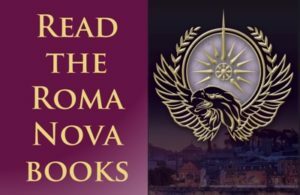 No, I’m not veering off and writing a new book – I’m too immersed in drafting RETALIO, Book 6 of the core Roma Nova series. But I was invited by period specialist fiction writer Helen Hollick to take part in a collaborative venture, a collection of “what if” stories around the 950th anniversary of the Battle of Hastings. 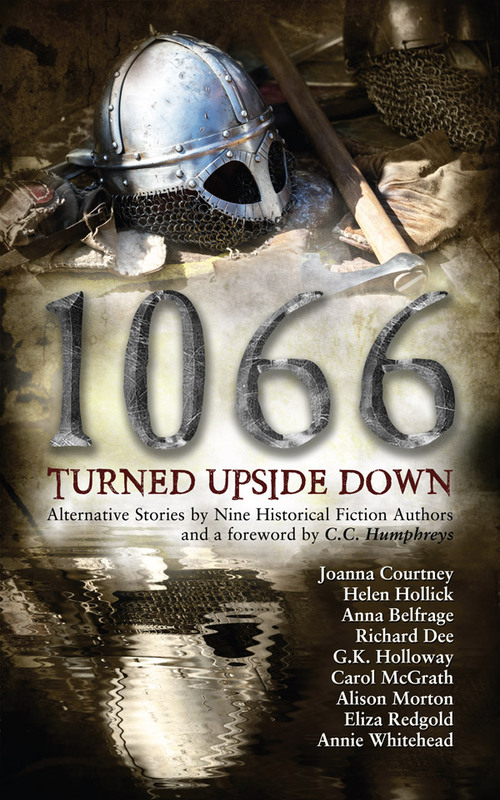 She and fellow author Joanna Courtney hatched up the whole idea of turning 1066 upside down. As a writer of alternate timelines, I leapt at the chance. 1066 is probably one date most British people know, even if it’s only from the comic spoof “1066 And All That” by Sellar and Yeatman, a beloved comic history published well before the Horrible Histories. More seriously, 1066 was a change point of massive proportions in English history irrespective of whether you support Saxon Harold or Norman William. I was writing out of my comfort zone and had to undertake massive research on the minutiae. Helen Hollick’s own epic Harold the King was invaluable – highly recommended! But what fun it was looking at the 11th century through Roman eyes. Just wait until you read Galla Mitela’s opinion of the Normans! 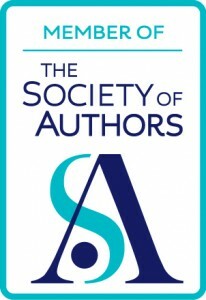 Apart from Helen and Joanna, I’m very excited at working alongside authors are: Anna Belfrage, Richard Dee, G.K. Holloway, Carol Mcgrath, Annie Whitehead and Eliza Redgold with a foreword by C. C. Humphreys. Genius Cathy Helms of Avalon Graphics designed the cover. UPDATE! The 1066 Turned Upside Down blog is now open for business! EVEN MORE IMPORTANT UPDATE: Now available for pre-order! 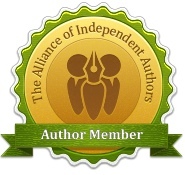 Alison Morton is the author of the alternate history Roma Nova thrillers, INCEPTIO, PERFIDITAS, SUCCESSIO and AURELIA. The fifth in the series, INSURRECTIO, was published on 12 April 2016.